FLORENCE, Ky. -- A man was arrested Monday in connection with social media comments hinting that he planned to blow up government buildings in Hamilton County, Ohio. 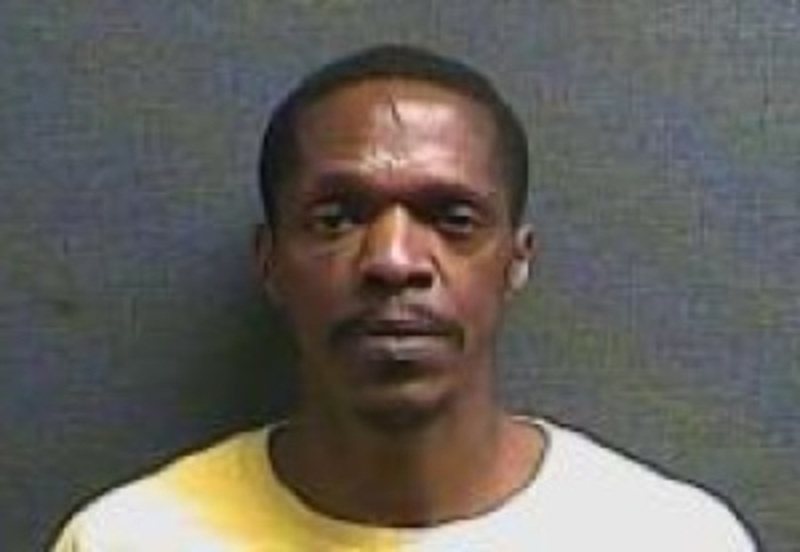 Allan Summers, 51, is charged with terroristic threatening, according to Florence police. A post on Summers' Facebook page asked that friends and family "stay away" from the Hamilton County Justice Center, the county courthouse, and the building housing the prosecutor's office and public defender's office on July 9. The post, dated June 30, said that "these are all the places that conspired to prosecute me and took away my freedom for 157 days" on July 9, 2008. Records show he pleaded guilty to a theft charge on July 9, 2007 in a 2006 case, but none linked to the date he referenced in his post. Another post, dated May 3, talked about how a fertilizer bomb "the size of a small car" could bring down both the Justice Center and the prosecutor's office. That post was on a different Facebook account under Summers' name. Yet another post that same day talked about how to make a "dirty bomb" using nitroglycerin purchased on the black market. Then Sunday, a post talked about Summers' difficulties in obtaining the chemical. A post later that day said "I hope I don't get caught with my device" and indicated Summers would be driving back to Ohio. Summers was taken into custody at AmeriPride Linen and Apparel Services on Industrial Road. Sam Hooks, the general manager, said Summers wasn't a regular employee but was brought in by a staffing service. Capt. Tom Grau, with the Florence Police Department, said Summers is a resident in the area. Florence police got a tip, notified the Joint Terrorism Task Force, the Hamilton courthouse and the Hamilton County Sheriff's Office. Hamilton County detectives helped ping Summers' phone, Grau said, and police found him at AmeriPride. A bomb-sniffing dog checked out the vehicle but didn't indicate it found anything, Grau said. Police are now in the process of getting a search warrant for Summers' home and the car, which was impounded. Summers is being held at the Boone County Jail.